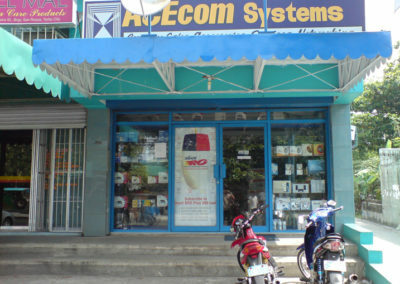 About Us | ACEcom Systems INC.
Acecom Systems was established in June of 1995 under the name of Microace Computer. 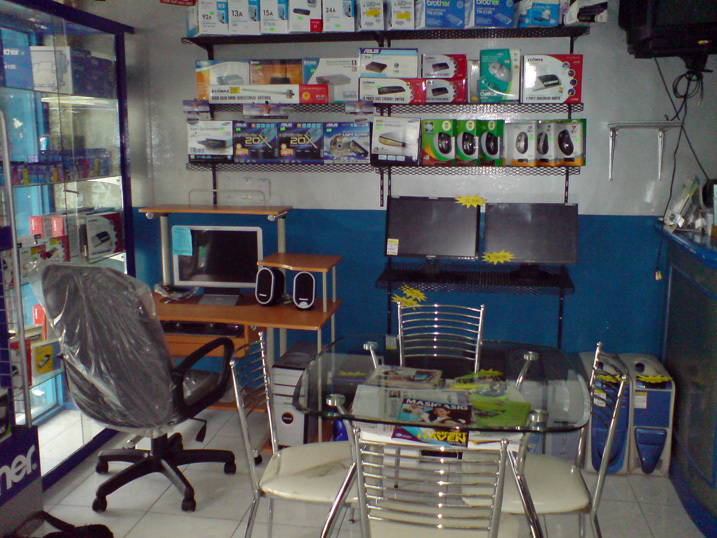 Initially an establishment with a single proprietorship, it offered basic computer services. 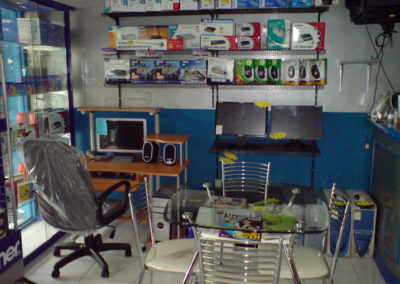 Three years into the business, Microace Computer grew and transformed into a corporation in 1998, expanding its business approach to cover both services and sales. 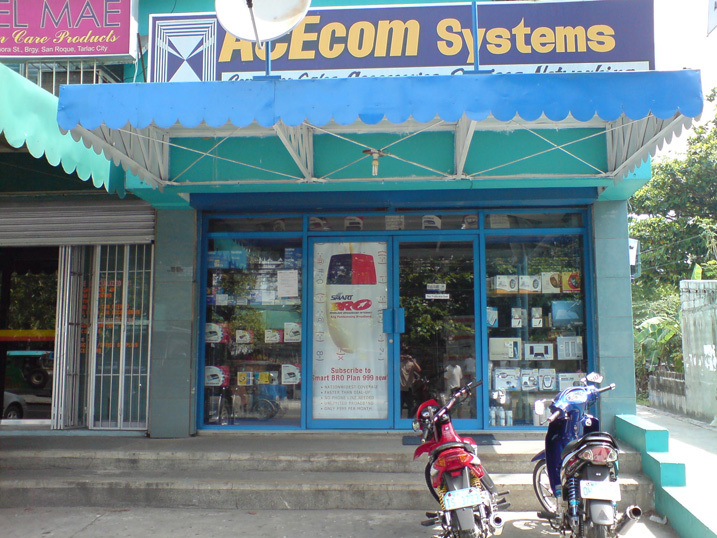 In 2000, IBM appointed Acecom Systems as the Authorized Service Center in the province of Tarlac. 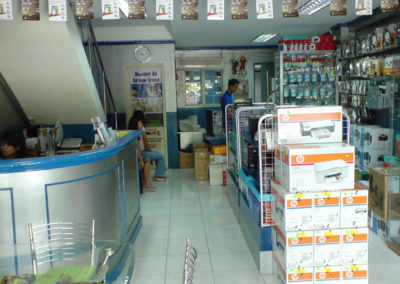 In 2004, Dream Satellite Television named Acecom Systems as Provincial Distributor for Tarlac and by 2008, Brother Philippines assigned Acecom Systems as its Tarlac authorized Service Center. To us, it’s not just work – we take pride in the solutions we deliver. We encourage each other to achieve excellence in all endeavours and aren’t satisfied until projects meet our own personal high standards. Please take a look at Our Process page to see how we will bring your project into existance. To date, we have successfully developed websites, e-commerce websites, intranets, extranets, content management systems, database-to-print publishing systems, customer relationship management systems and other custom database-driven solutions. We are continually evolving, adapting to continually emerging accepted best practises and accepted standards. We offer standard, office-based support, available from 9AM to 5PM Monday to Friday; that said, we are a no-nonsense team and will always respond promptly when you need us. 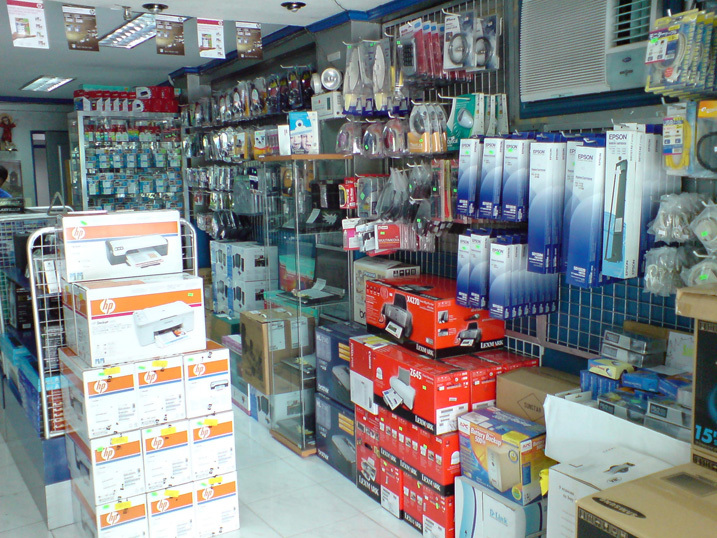 We’ve been in business since 1995 and are well established in the community. Our business plan is designed to have us in business 20 years from now. Simply fill in our contact form, or send us an email at sales@acecom.com.ph to get your project rolling today. We know you won’t be disappointed.